Without a valid MOT certificate, your car may not be roadworthy, which results in your insurance and road tax becoming invalid. When the expiration date of your current MOT certificate is coming up, book your pre MOT inspection at C.A.R.S. 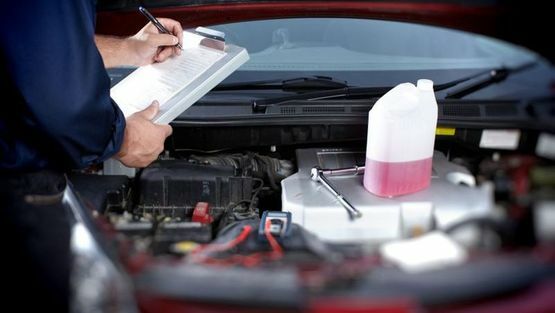 Based in Woking, Surrey, our mechanics will thoroughly assess your car’s roadworthiness. Your test can take place up to one month before the end of your current MOT certificate, but if you want to know what to expect, you can book a pre-inspection with us. The team at C.A.R.S. perform all of these checks to the highest standard, never compromising on the quality of work as the customer’s safety is paramount to us. Contact us now, in Woking, Surrey, to discover more about our MOTs and vehicle testing services. Serving Customers in Woking,Guildford & all Surrounding Areas.